Can’t seem to get rid of those annoying wrinkles? Well don’t despair, there may just be a solution for you in anti-aging pills. If you’ve already spent countless hours applying expensive creams to no avail, or have even considered botox, you might just want to learn how anti-aging tablets work and give it a go yourself. While the quality of our wisdom tend to increase as we age, the same can’t be said about our skin. 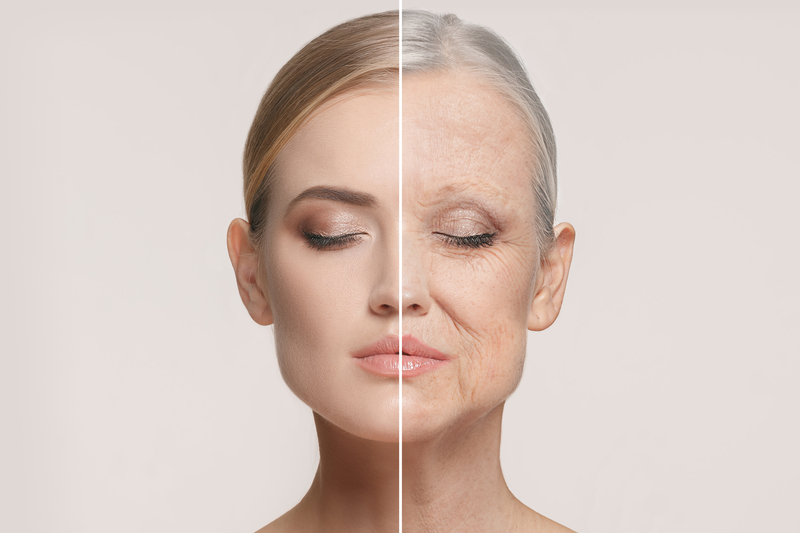 Our skin cells actually degrade over time – visibly through texture and tone and while many may take external aging into account, internal aging is often neglected. Just like the rest of our body, our skin tissues begin to break down as we age, and our skin grows less resilient and radiant. Its collagen producing capabilities slow down and fibre network weakens. Additionally, our body becomes less effective at extracting key nutrients from our diet. Environmental damage, namely pollution and UV rays quicken external aging. Without proper care, our skin loses elasticity and becomes rough and scaly. But despite all the doom and gloom, you’re not destined to be reduced to walking with a paper bag over your head when you hit your big 40. In fact, there is a way to make your skin look better – by fixing the real problems. 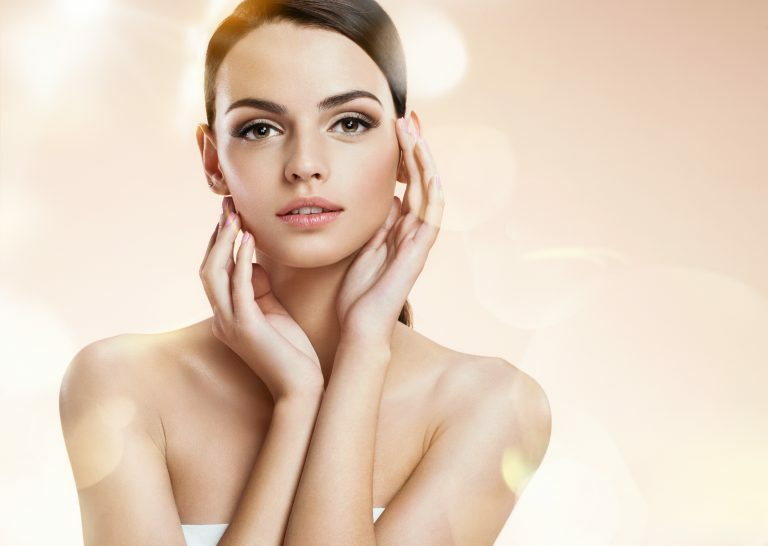 Topical products (serums, creams, essence) focus on improving the top layer of skin – the epidermis. While they promise to diminish fine lines and wrinkles, abolish sun damage and lift every bit of sagging skin on your face, the result is but momentary, or as long as you use the product. The internal aging process is often left undisrupted. For instance, hyaluronic acid, when applied topically, simply forms an air-permeable layer that locks in moisture, giving skin a youthful appearance. That’s extremely worrisome because it doesn’t provide a long-term solution. Signs of aging happens deep within the skin, in the dermal layer, where the building blocks of the skin are located, which includes collagen, elastin and essential moisture retaining elements. Supplements target skin regeneration through boosting the body’s natural level of vitamins and minerals. A healthy diet can only go so far when we age due to our limited absorption capacity. We’ve covered skin science very briefly here, but if you’d like to see more, here’s an article that could help. So what are these mysterious ingredients in these tablets that will help you retain that wonderful skin of your dreams? Well, the most important ingredients in the pills are Vitamins – the beauty industry’s magical elixir of youth. Together, they work to erase signs of sun damage! Vitamin A (derivatives are known as retinoid) are proven to aid youthful looking skin by reducing wrinkles, brown spots and smoothing roughness. Vitamin C mops up free radicals that prompt wrinkles, skin sagging and discoloration. Vitamin E quells skin dryness by retaining moisture and prevents redness and swelling. Antioxidants like astaxanthin, lycopene and resveratrol help counteract the effects of free radicals (molecules inhaled from polluted air and cigarettes which are a significant cause of aging), protect the skin from ultraviolet rays and reduce common signs of skin aging. Hyaluronic Acid plays a key role in collagen production which helps support the skin structure. Wrinkles and discolouration are major signs when collagen is low. Having high levels of hyaluronic acid boosts supple, more resistant skin to wrinkles and fine lines. 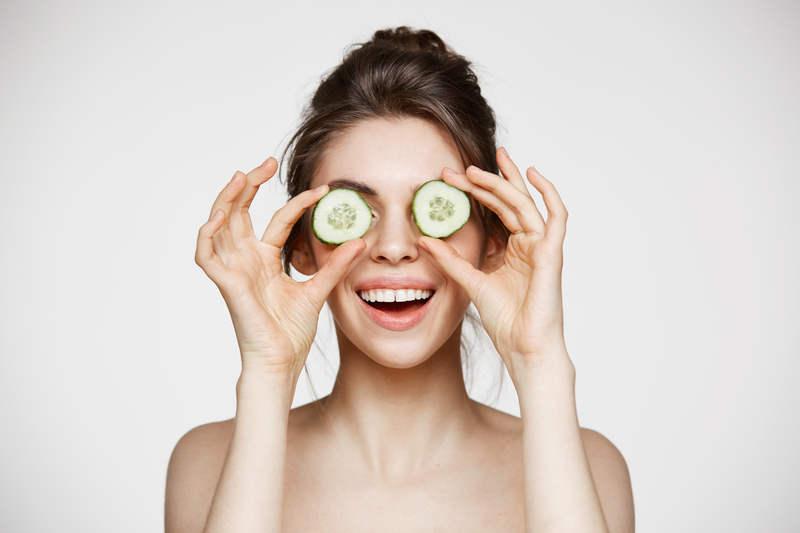 All these ingredients slow down internal aging by providing your body with the right nutrients for healthy skin. But take caution, anti-aging pills are not one size fits all! Those in their early 20s might want to consider taking vitamin supplements to keep the body machine well-oiled. Anti-aging pills at an early age might backfire and result in skin irritation (breakouts, inflammation, etc) due to an overdosage of nutrients. The market is chock-full of pills promising the same thing – youthful skin. In the selection process, heavy research is crucial, followed by the company’s reputation. Study the ingredient list and see what suits you best! Get a nutritionist’s opinion if you must. IMEDEEN Time Perfection counters the aging process with a collagen-rich potent and patented antioxidant complex that helps protect skin against UV-induced damage and deterioration. While this caters to women above 40, there are other anti-aging options for those in their late-20s and 30s. Whatever the case, it’s essential to do proper research before investing heavily into anti-aging tablets. The price for youthful skin is proper knowledge about your products. You’ll want to keep these common skincare mistakes in mind too, just in case!